products has good quality, healthy and tasty. All that can reach the export standards. 1.This machine completely meets the temperature of cereals and beans. 2.Four stianless steel sets inside the roller are designed for automatically turn-over. 3.Applied in processing rice, corn, wheat, beans, medicine materials, spice and so on. 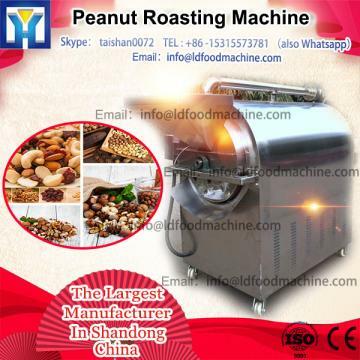 4.Also applied in processing nuts like walnut, peanut, melon seeds, coffee beans etc. Insutruction and receipt of nuts frying are offered.